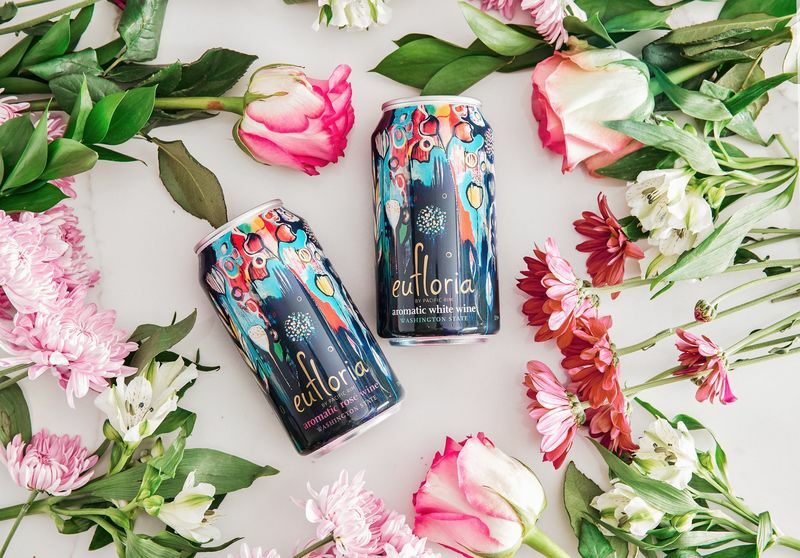 With summer parties, beach days, and BBQs on the horizon, Eufloria has debuted canned wines that hold half of bottle of vino in each. 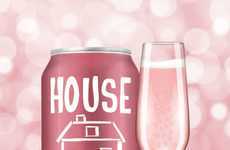 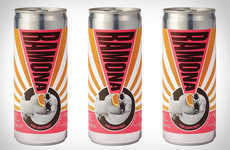 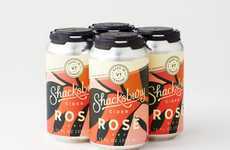 Available in both a rosé and a white variety, the canned wines make it easier to transport and enjoy vino on the go. 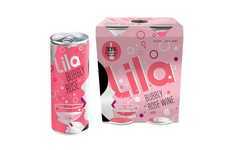 Eufloria is described as a "perfectly portable" wine that can "go places where glass is unwelcome such as the beach." 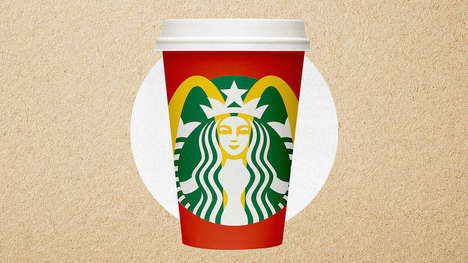 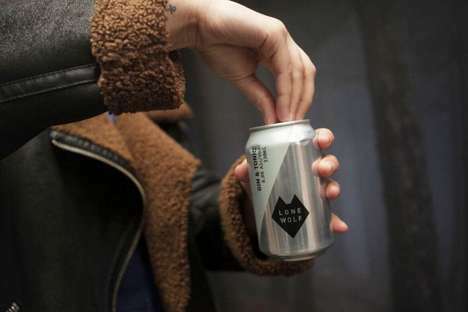 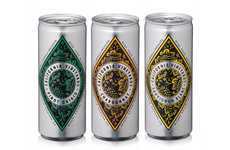 The cans are lightweight, 100% recyclable, and perhaps best of all, each can contains the two glasses worth of wine (equivalent to about half a bottle). 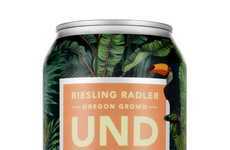 The cans also feature beautiful floral designs that completely make up for the lack of a pretty glass bottle. 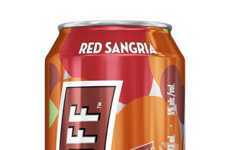 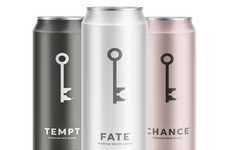 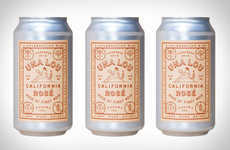 With more portable wines and spirits becoming increasingly popular, Eufloria's canned wines are sure to delight consumers who prefer practicality above all else.